The below interview with Director Nilesh Patel was published in the latest edition of the Property Auction Buyers’ Guide, published by the Estates Gazette on 7th October 2017. The article is about what and where one should invest in at varying budgets. He runs through a number of deals done in the second half of 2017. To view the article on the EG website, click here. You can also see the article as published here. To get a copy of the magazine, please follow the instructions at the bottom of this article. It’s not easy to find quality investments at this budget, especially so many new investors entering the market at this level. We helped a young professional on to the commercial ladder by acquiring a Greggs with ancillary above in Leeds, all let on a 5 year lease, for under £200,000 (ca. 6.5%). It’s not often you can find a nice London investment at this budget and we did well to pick up a lock-up Pizza Hut franchisee investment in Bromley, south-east London at Allsop’s May auction for £265,000 (6.1%) – despite it having only 2 years on the lease, the rent was sustainable and location a busy one. 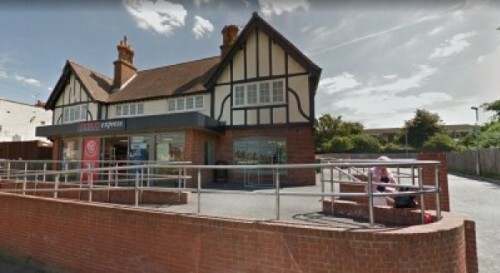 With a slightly higher budget one can aim for blue-chip investments with longer lease lengths, such as a new Betfred in Ipswich on a 10 year lease which we sold privately in August for ca. 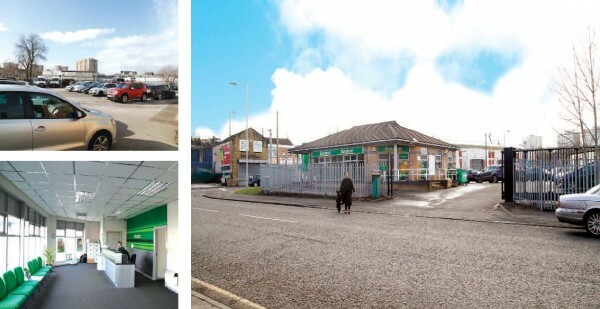 £350,000 (6.0%) or a Europcar in Bradford on a 15 year lease which we sold at Acuitus’s July auction for £592,000 (5.6%). Both properties were also whole buildings with ample car parking, making them quality buys. If it’s London you prefer then it will have to be a lock-up shop – over summer we have been working on a blue-chip bookmaker with a few years remaining in East London for around £500,000 (ca. 7.0%). A very attractive price with some risk which will appeal to portfolio investors and hopefully still be around at the time of press! This budget is where we have made our name, and it’s why on our website it’s possibly to register to receive deals specifically between £500,000 – £1m! Many investors like blue-chip convenience stores with good leases and whole, detached buildings with car parking. The residential / out-of-town locations in which these businesses prosper help keep the asset price below £1m. Recent deals include a new Co-op Food in Dorset on a 15 year lease (£860,000 / 6.6%), a Tesco Express in Gravesend with 13 years remaining but a break in 3 years (£740,000, 7.0%), a Co-op Food in Glasgow on a 15 year lease (£705,000, 6.4%), an Iceland in Bournemouth with 7 years until the break (£980,000 / 7.7%) and an Iceland in Newmarket let for 11 years which we acquired prior to Allsop’s May auction for a bit over £1m (ca. 5.5%). As the budget level increases, we work with more experienced players who investments with potential, now or in future, to add value. 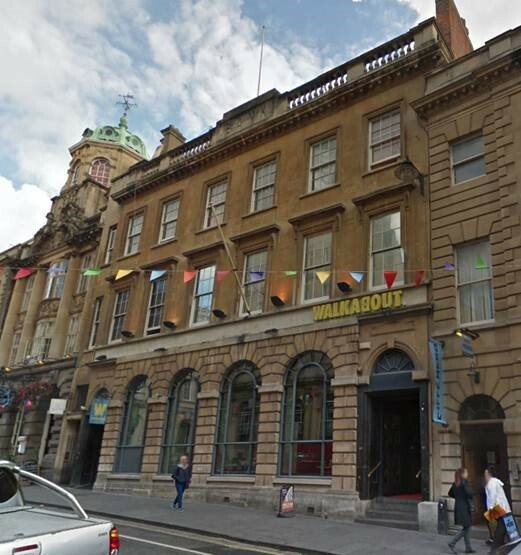 We acquired a beautiful Walkabout pub (part of Stonegate Pubs) in Bristol city centre with 19 years remaining for ca. £2.5M. For almost 30,000 sq.ft. of property, the building offers plenty of long term potential. In the suburbs of Bristol we also bought (and financed) a neighbourhood parade of 6 independent shops and flats for ca. £1.6M (6.7% gross) which we will also be asset managing for our client over the next few years. Some investors still want hassle-free properties, and for one buyer who has been looking since Brexit we sourced a brand new lock-up Sainsbury’s Local in Northolt, north-west London on a 15 year lease for ca. £2m (5%). At this budget we are talking institutional grade investments, with most of our private buyers at these levels coming from overseas. We just acquired a lock-up Pizza Express on a 10 year lease and Leyland Paints shop on a 5 year lease in Notting Hill Gate for £5m (4.1%) – a prime London investment. Foreign buyers are increasingly looking beyond London, and for a similar price level we acquired a service station in the Cotswolds with a fantastic mix of tenants including Co-op Food, Travelodge, Texaco and Burger King, all with a Weighted Average Unexpired Lease Length (WAULT) of 18.5 years and a yield closer to 6.0%. We will be selling a similar investment near Birmingham privately in Autumn and expect it will sell well. 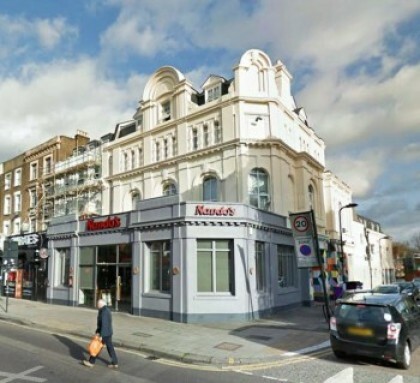 One ‘value-add’ investment we recently sold was a block of 18 flats above a restaurant let on a single commercial lease to a Housing Association on Kilburn High Road, North London for just below £4m (ca. 5.5%). The property was sold prior to Allsop’s May residential auction, and has good value-add potential given that on expiry of the lease the landlord can reconfigure / refurb the flats and break them up and sell them off one by one. Another way you can keep up to date with news and views from our team is via our new YouTube Channel – please subscribe to it here! To get your FREE copy of the Estates Gazette Property Auction Buyers’ Guide, worth £5.99, please email Nilesh for an online download or come in to our office to pick up a hard copy. The 80 page Autumn ’17 issue is aimed at Private Investors aiming to grow their wealth through auctions and is full of expert views, tips and analysis.